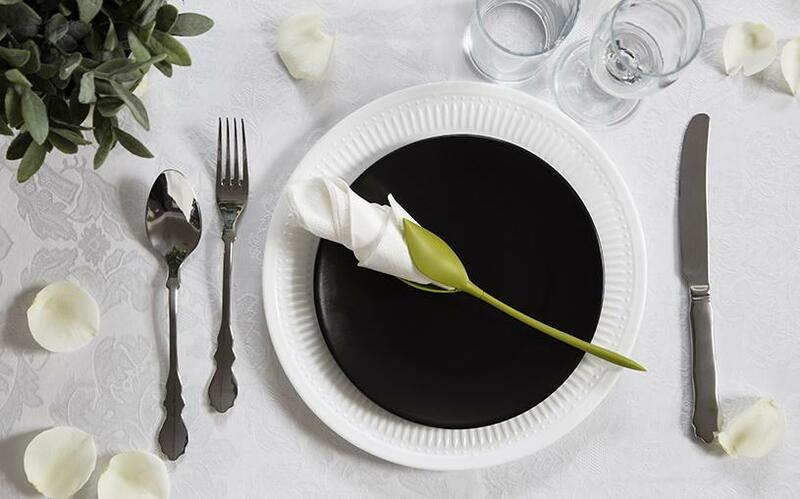 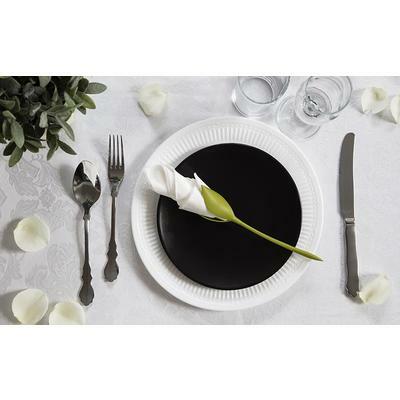 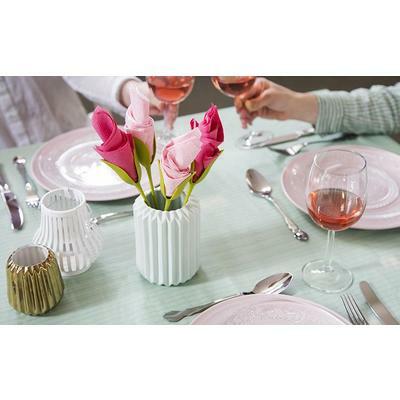 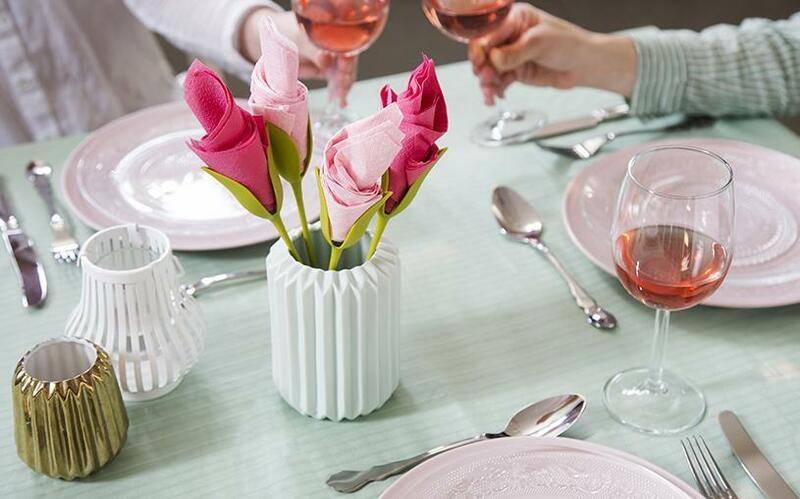 Surprise your guests with a blooming dinner table! 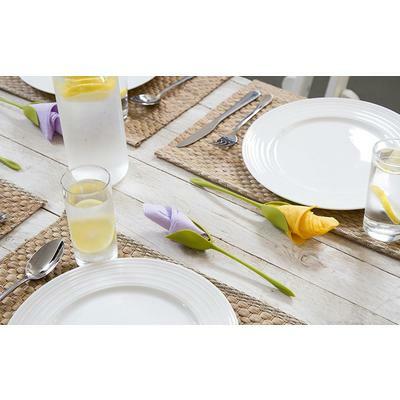 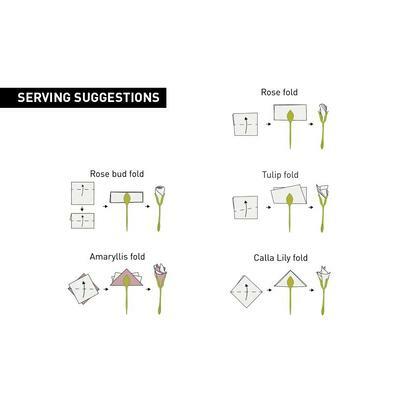 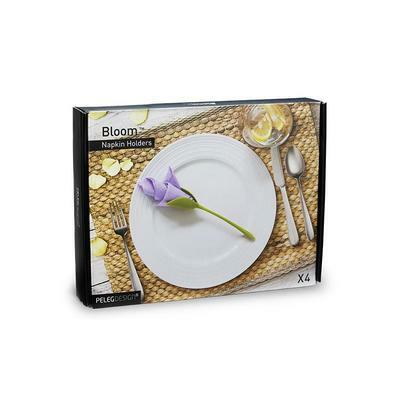 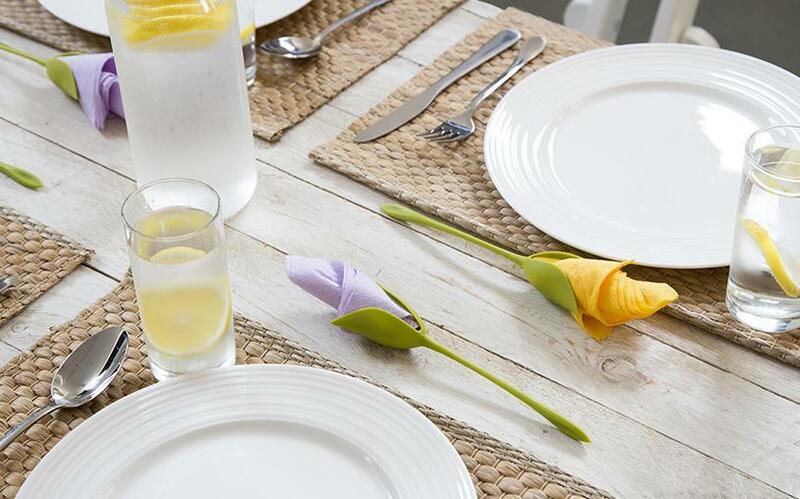 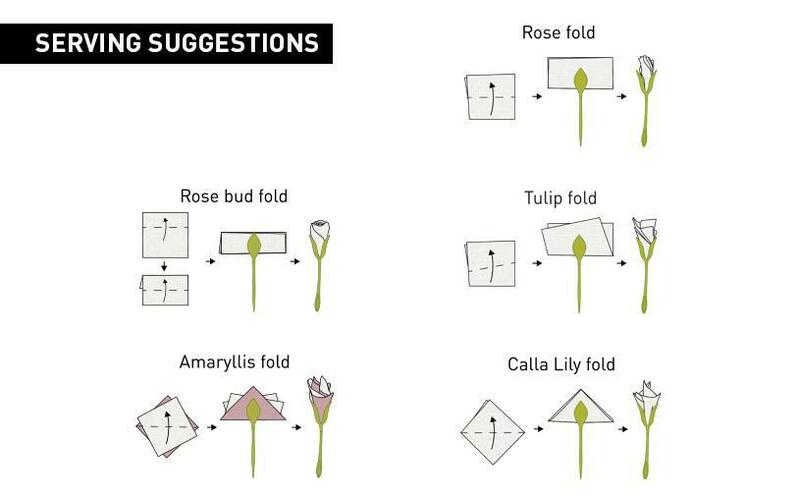 Simply grab any napkin, fold it in half, and give Bloom a quick twist - it will turn your napkin into its petals. 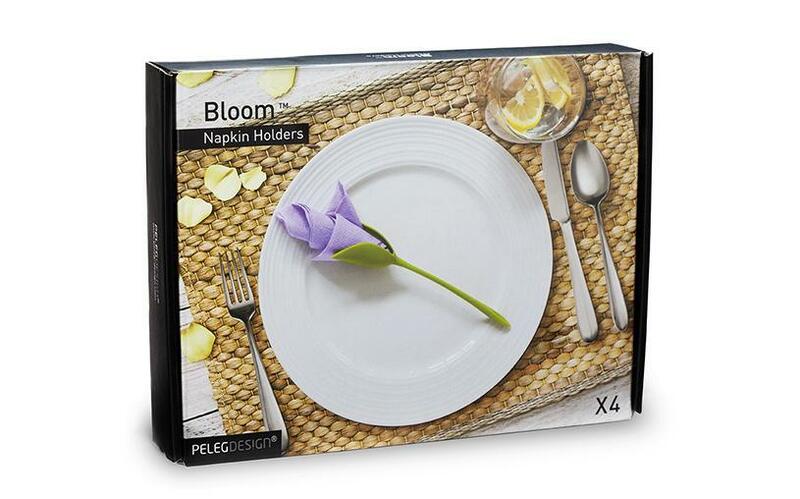 No matter what the season is, bloom is a never-ending spring at your fingertips.